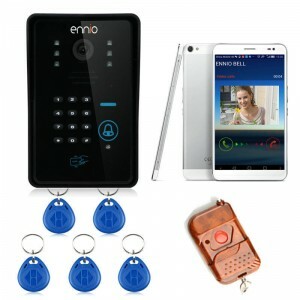 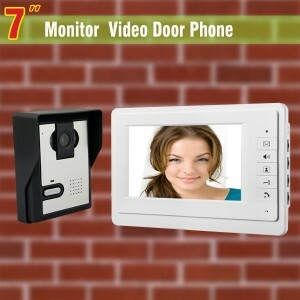 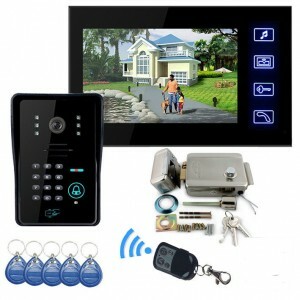 High quality video door phones and wireless intercom systems. 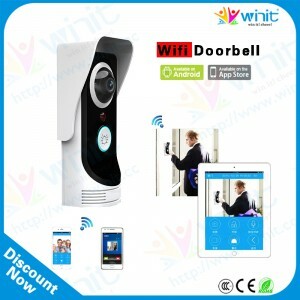 Affordable, and super easy to install.Find out who's knocking without being seen. 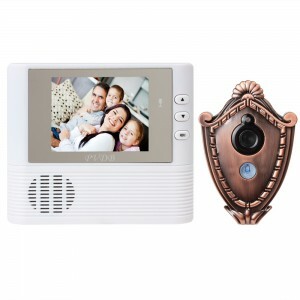 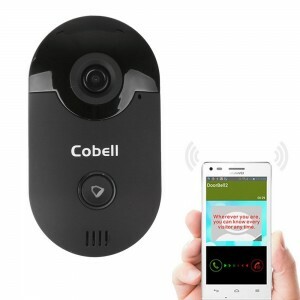 The video doorbell is a great way to discretely protect your privacy, and your home.